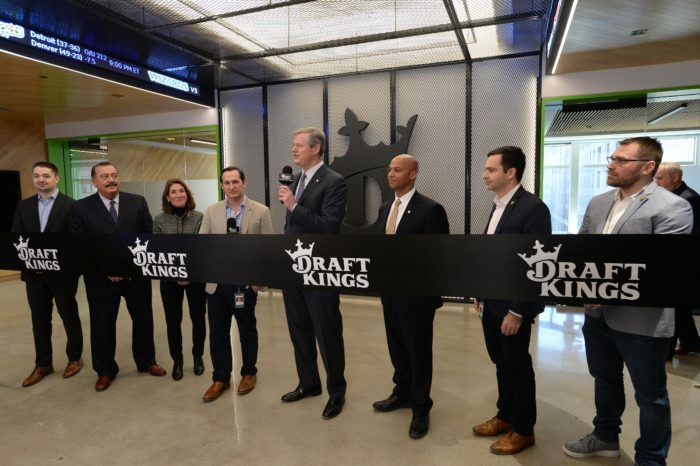 DraftKings has officially opened its new office in Boston, with the new space more than double the size of the old office. 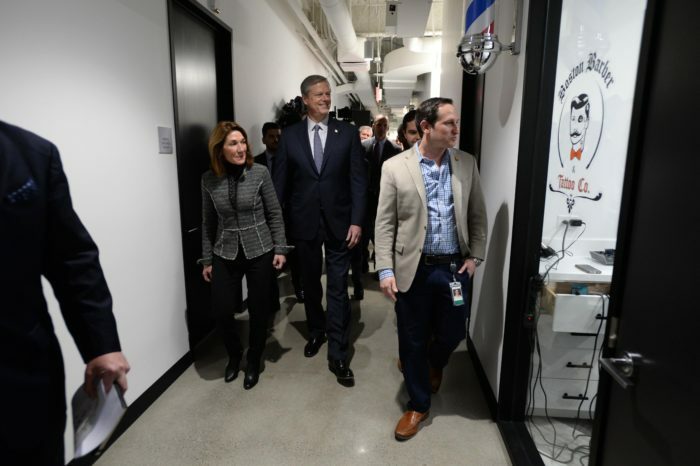 DraftKings co-founders Jason Robins, Paul Liberman and Matt Kalish were joined by Massachusetts Governor Charlie Baker and Lieutenant Governor Karyn Polito for the ceremony. 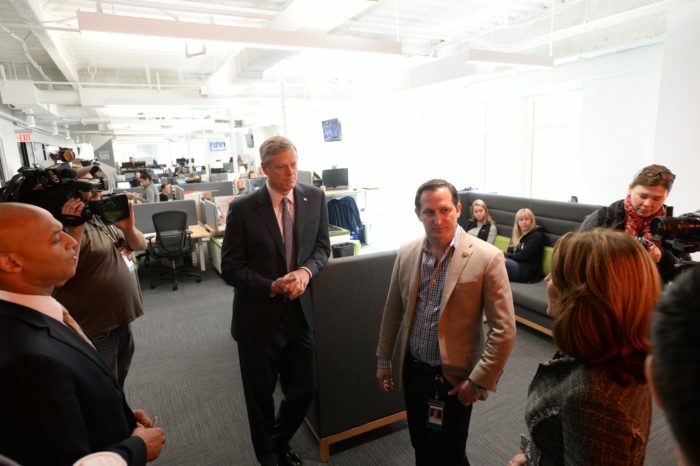 The new space is the largest single-floor office plan in Boston and will allow DraftKings to “to accelerate its skyrocketing growth,” according to the firm. The company, which currently has over 700 employees, saw a 65% increase year-over-year for employee headcount. 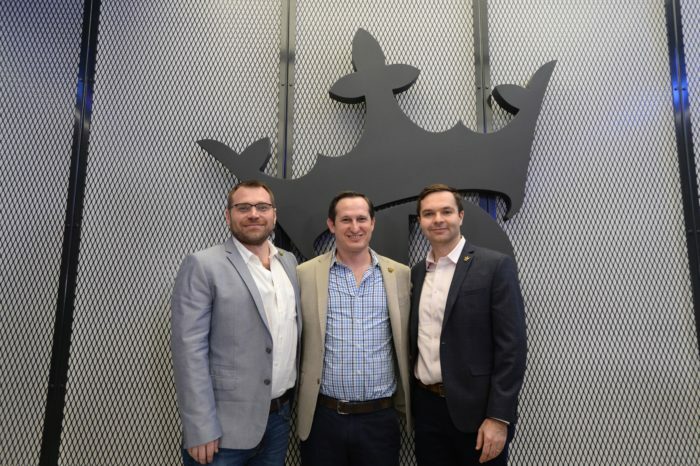 “Massachusetts has been home to DraftKings since our inception, and we take immense pride in being part of the vibrant technology community here,” said Jason Robins. The company was last week ranked number one on the inaugural EGR US Power rankings. Eilers & Krejcik Gaming MD Chris Grove said in a note Tuesday that the new HQ also raised some big questions, notably the amount of cash needed to fund the expansion. “Funds have to be raised,” Grove said. 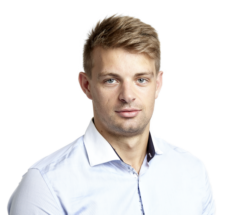 “The burn rate of the company is significant, and new markets represent a need to spend before they represent a source of revenue. He added that legislative progress on sports betting cannot stall and the New Jersey model of unrestricted online betting needed to be adopted by states for DraftKings to continue to grow at its current rate. 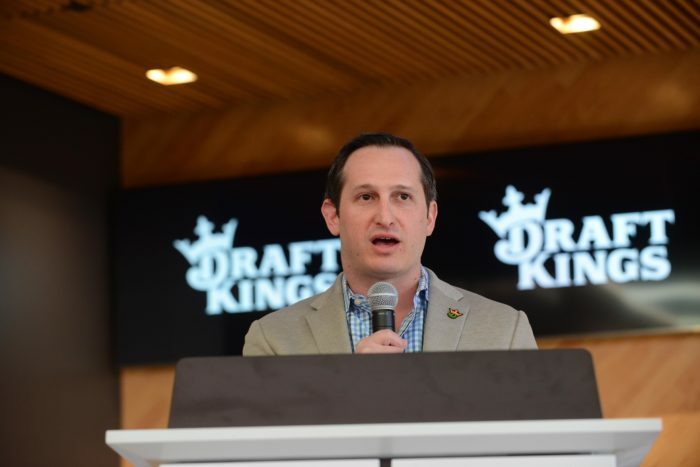 “If legislative efforts in states like Illinois and New York sputter out, that’s a problem for DraftKings,” Grove added.